Best Compound Bow - Which one is right for you? 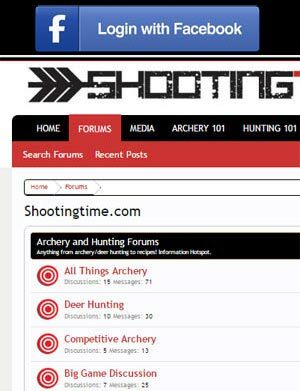 You are at:Home»Archery»Best Compound Bow – Which one is right for you? Best Compound Bow – Which one is right for you? Choosing the best compound bow is a difficult challenge considering the number of companies and varieties of bows on the market. Not every bow suits every shooter. Below are some tips on successfully choosing a bow that is right for you. 1. Know your price range. If you have a set dollar amount that you can spend on a bow and accessories, then you can eliminate wasted time by concentrating and shooting only the bows that you can afford. Browse catalogs, talk with friends, and research online the bows you will be choosing from. 2. Know your skill level and what that suggests. Regardless of years in the sport, your form and archery ability can dictate how much of a forgiving bow you should choose. 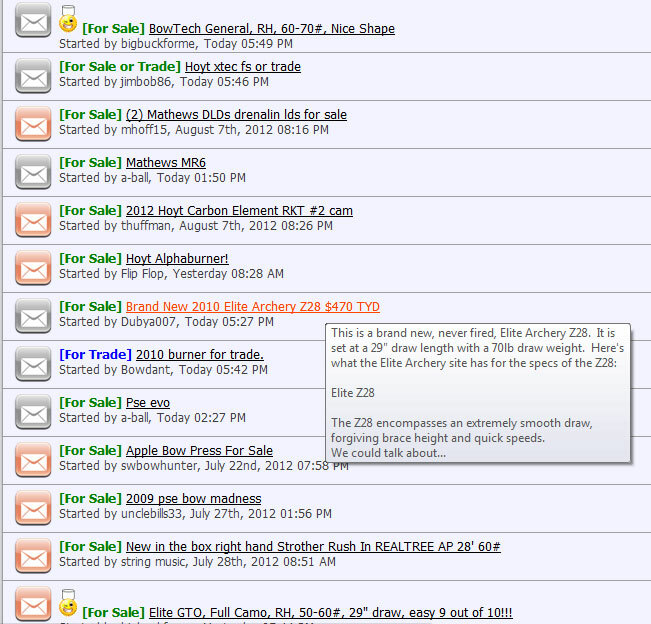 Speed is a major selling point of current bows but with speed you sometimes sacrifice forgiveness. This is normally reflected in the brace height of a bow. When a brace height is shorter than 7-8 inches, poor form can make consistent shooting seem impossible. When a bow’s brace height is made shorter, the power stroke of the shot becomes longer. (Power stroke is the length in inches the archer has to pull the string back to achieve full draw.) The longer the power stroke, the faster the bow. During the execution of the shot, the arrow is on the string longer and imperfections in form will send the arrow off target easier. *Suggestion – If you are new to archery or have questionable form, the best compound bow for you will have a brace height of 7 inches or more. When looking for the best compound bow for yourself, try out bows that have the higher IBO speeds in the price range you are searching. With a faster bow you will notice the pins on your sight are closer to one another. Speed can benefit you when you’re ranging or guessing of yardage is off by a couple of yards. When you misjudge yardage, a faster bow may keep the arrow in the vitals as opposed to a slower bow. 4. Do not be a brand loyalist. When trying to find the best compound bow for yourself, try bows (in your price range) from different manufacturers. All manufacturers continually improve their products and you will be doing yourself an injustice by only shooting BRAND X’s bows. Different bows have different feels. Suggestion – Shoot bows from as many manufacturers that you can to find the one that feels right to you. Respect what people say about certain bows but don’t live by it. 5. Explore your options when shopping. There are many options when searching for the best compound bow. Most hunters want a bow that not only feels right to them, but also is affordable. While it is nice to buy the latest and greatest bow on the market, if you can not afford to spend $1,000 or more on a complete set up, there are other options. 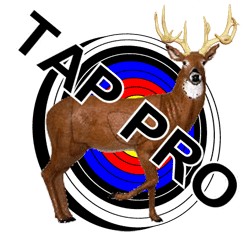 Below is a list of routes to explore when searching for a bow along with the pros and cons. Qualified pro shop workers will assist you with the set up. Buying replacement parts or components will be easier. Biased suggestions on purchases based on availability. Compound bows from every manufacturer can be found and purchased at a cheaper than retail price. Compound bows are often sold as a package with accessories. Generally a sellers feedback score is a reliable indicator or a safe sale. You can only look at pictures of the equipment. There are scammers on Ebay (research a seller’s feedback and establish good communication). There are shipping costs involved. If equipment needs work you will have to do it yourself or pay a pro shop. Certain bows will not have a valid warranty compared to bows bought from a pro shop. Good variety of bows from most manufacturers. Sometimes there is no feedback score to rely on. If you follow our advice, you should be able to find the best compound bow for yourself and at a reasonable price. Good luck!